Underwhelming in flavor and mouth feel, but overwhelming in alcohol, this bottle misses the mark. 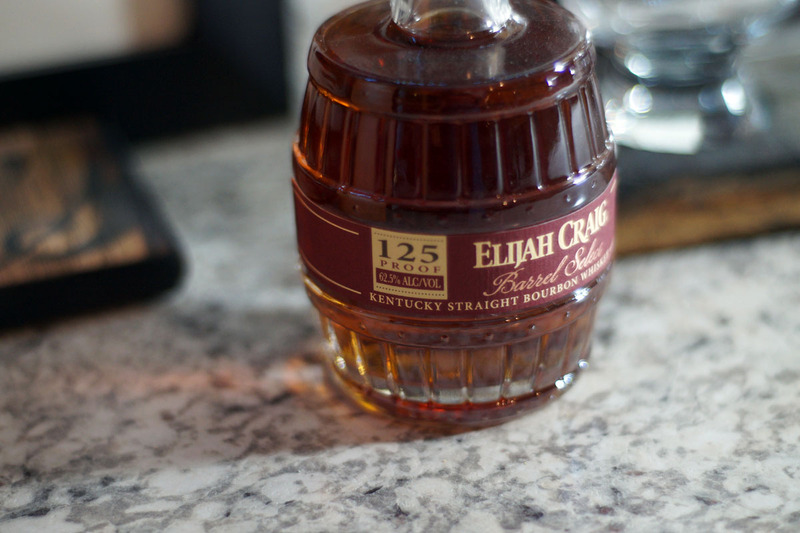 This bottle is a gift shop exclusive offering of 125 proof non-age stated (NAS) Elijah Craig bourbon. It was/is sold in 200ML bottles and priced at $25. 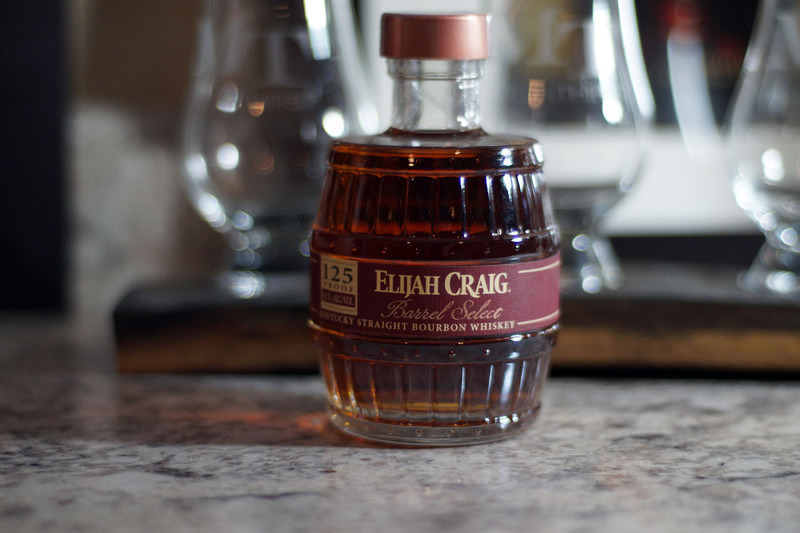 As current Elijah Craig is non-age stated, I would guess this product is around 8-9 years old. 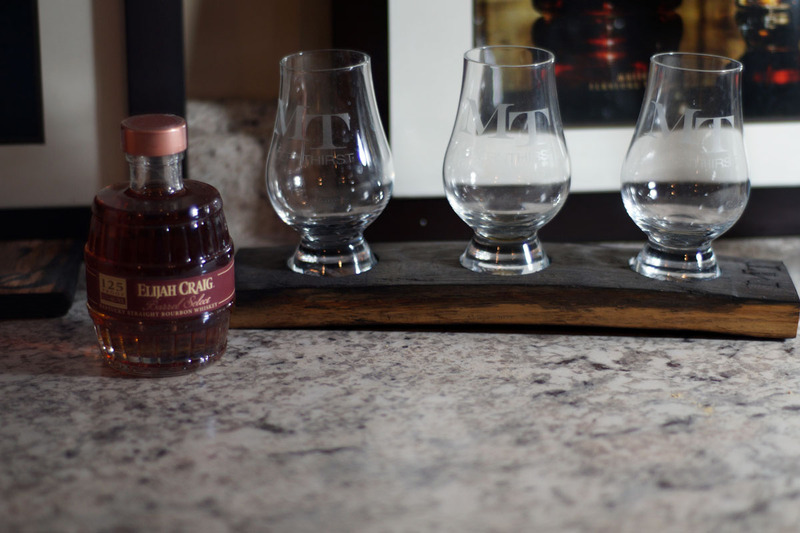 Availability: Gift Shop Only- Heaven Hill’s Bourbon Heritage Center in Bardstown, KY. 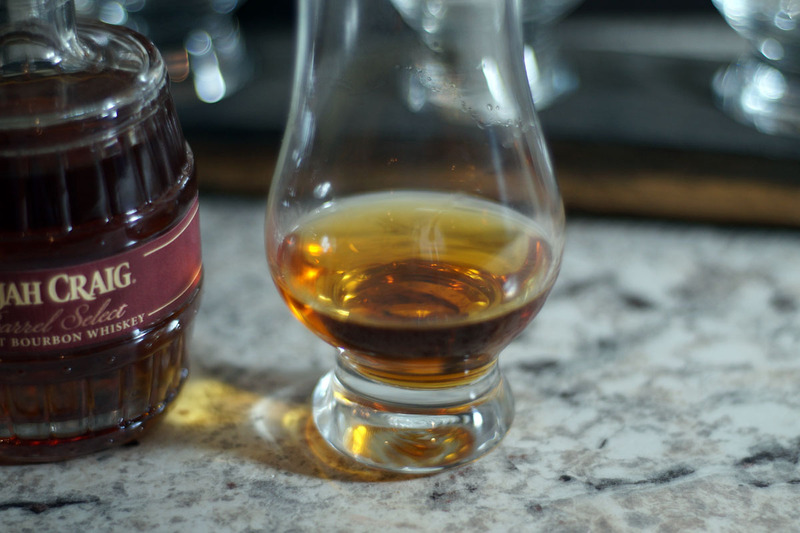 The small, 200ML barrel-shaped bottles are affectionately called “Hand Grenades” by local bourbon enthusiasts. It’s fine, though I would prefer a bit more information on the label than the simple band with the name and proof. 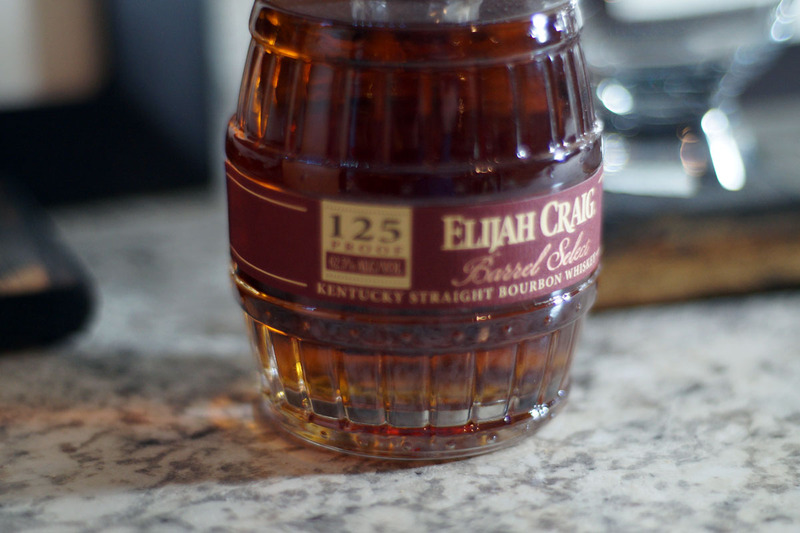 The standard aromas of Elijah Craig Barrel proof are here- caramel, vanilla, and lots of oak. This comes off fairly thin on the palate with a heavy dose of ethanol right down the middle of the tongue. There are plenty of oak flavors here, as is typical with Heaven Hill, bordering on barrel char flavors. But a great deal of the sweetness found in 12 year old offerings of the barrel proof or even standard Elijah Craig is missing here. Relatively long, the overarching theme on the finish is clearly the high ABV. Again, the traditional Heaven Hill barrel flavors are still present, but they’re heavily muted in favor of the alcohol. Somewhat disappointing to me. 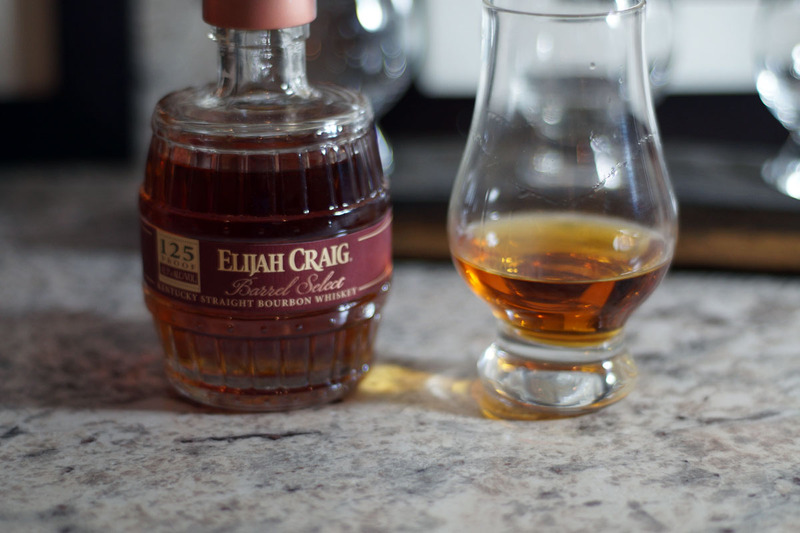 I’m a big fan of the barrel proof iterations of Elijah Craig, and while I have often lamented the lack of an age statement on the standard Elijah Craig bottles of the past year, they have maintained a decent level of quality despite becoming younger. This, however, fails in that. It’s fairly one dimensional, showing that the barrel proof format of this particular distillate needs that full 12 years of age, lest it become overwhelmed by ethanol notes. Perhaps it underwent more filtering, or the proofing process stripped it of some of the oils, but the mouth feel here is sub par. I’m generally a big fan of Heaven Hill products, but this one missed the mark. ModernThirst.com score: 82 out of 100 Points. How can I order this bottle? 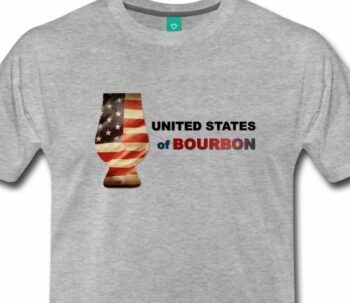 I think you have to go to the bourbon heritage center in Bardstown to get one- and it’s not always in stock. I wonder if there is a ton of batch variation, as the bottle I bought today is delicious. Rich, full flavored, great mouthfeel. I would imagine so. Overall, the response to this seems to be lukewarm at best, but there’s no reason successive batches couldn’t be better than previous one. For the $30+ today or ~$13 for a 2oz pour is ok, but I would like to see an age statement and a little more excitement/flavor in the finish. 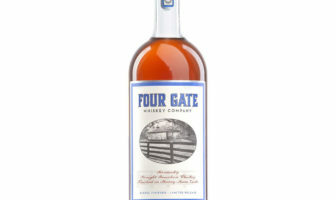 Its good and I love Heaven Hill products, but I feel this comes up a lot short for what they ask for it. For ~$60 i can get a 12yr barrel proof EC….